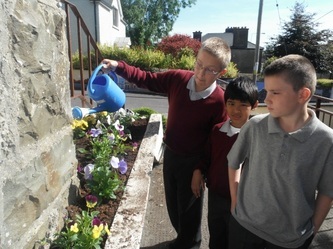 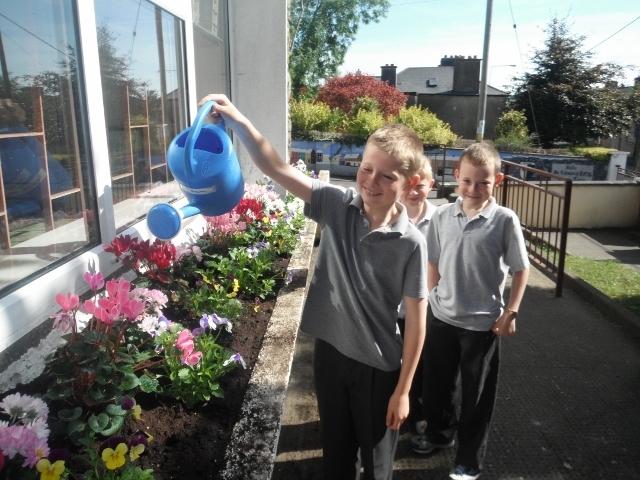 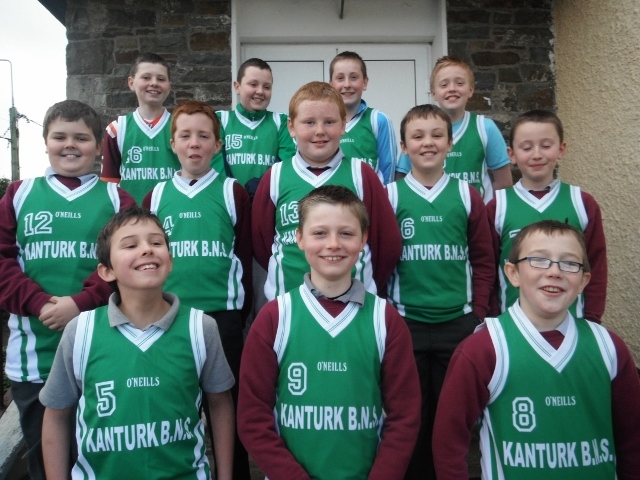 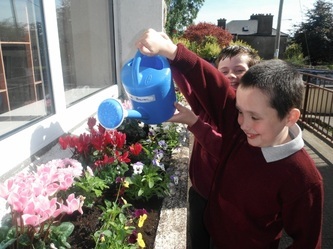 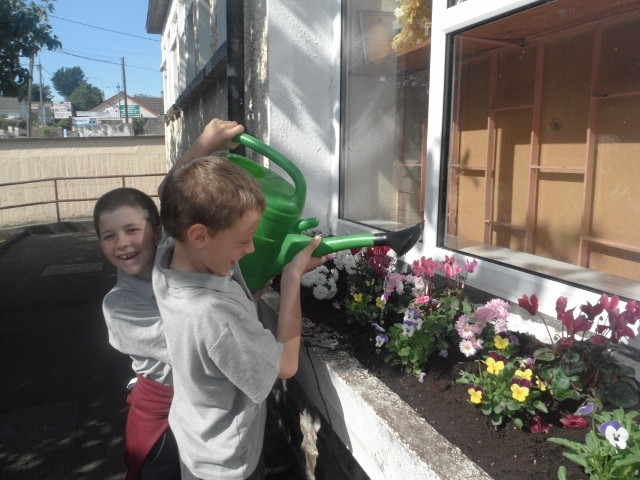 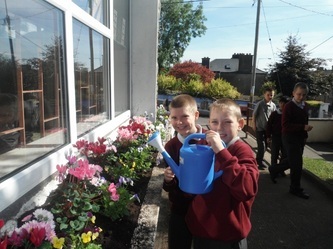 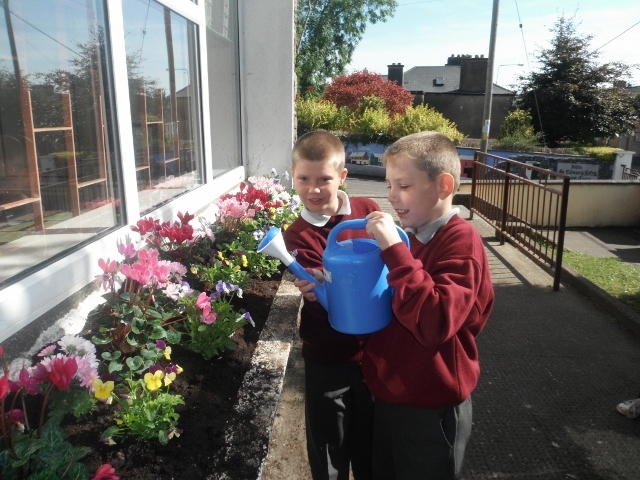 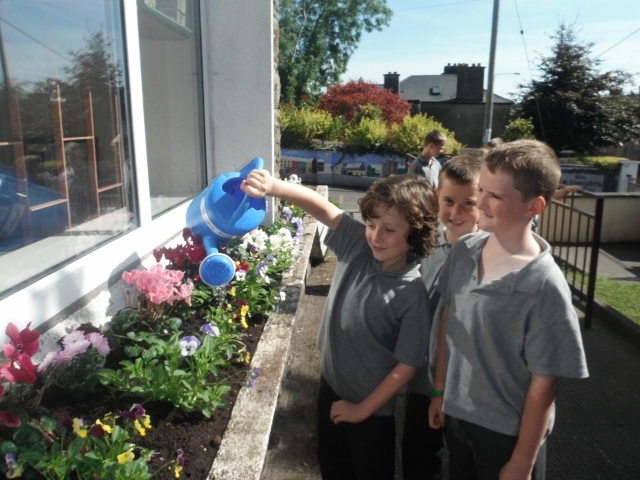 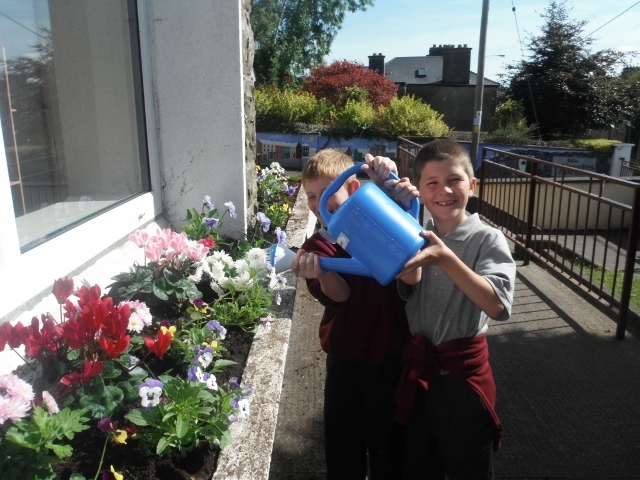 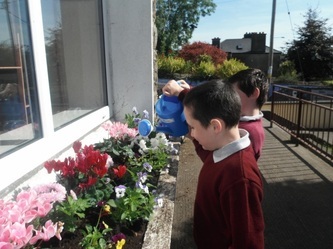 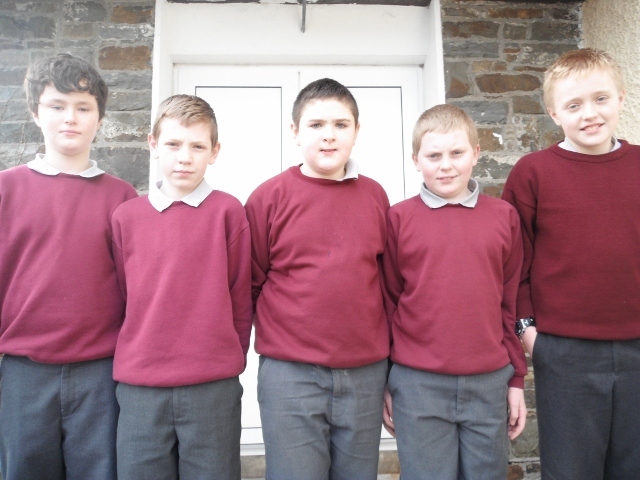 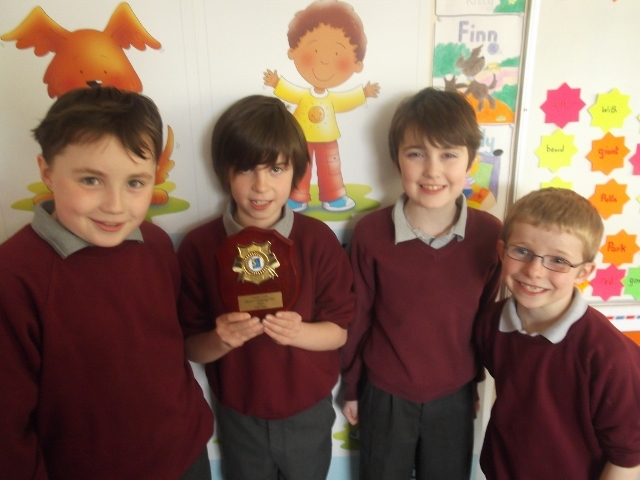 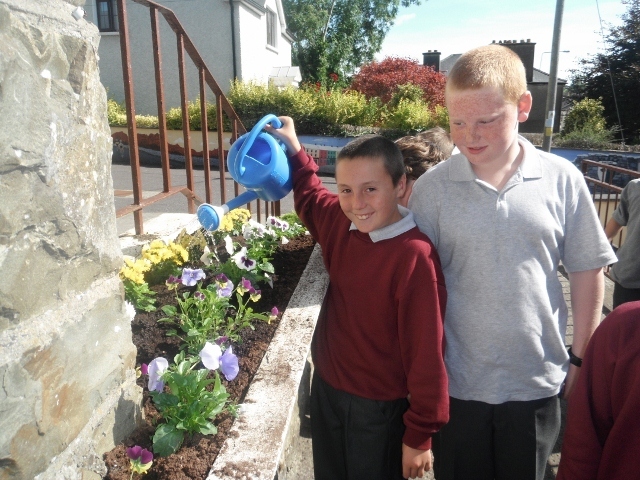 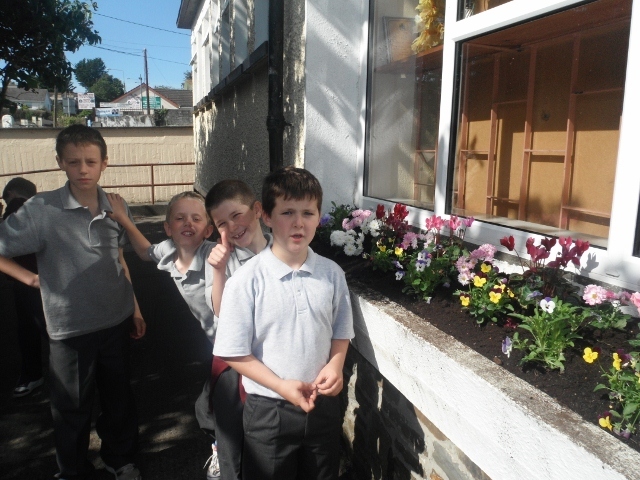 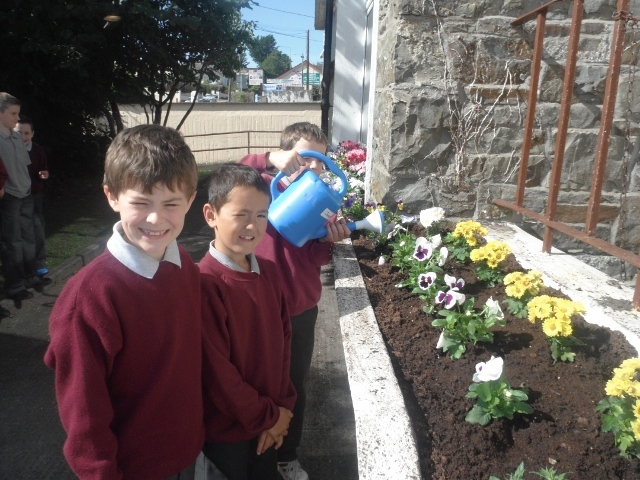 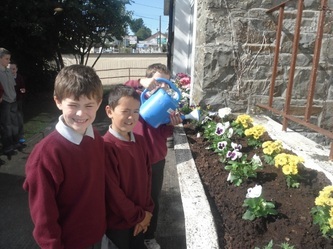 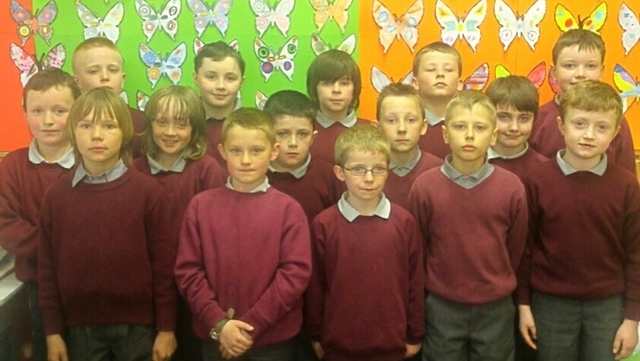 Photo Gallery 2012/ 2013 - St Colman's Boys' School, Kanturk. 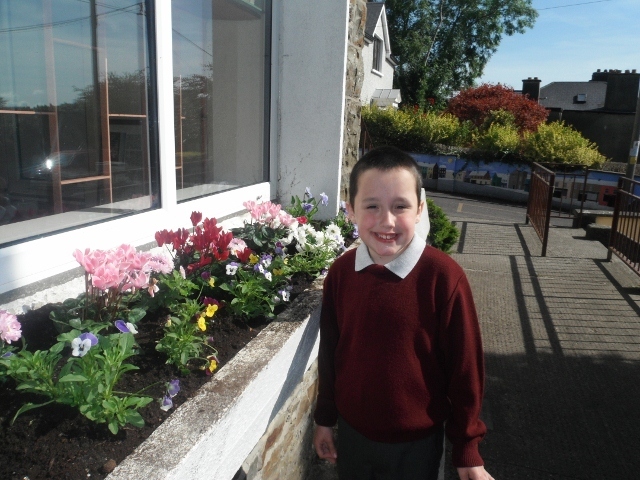 February 2013 in St Colman's B.N.S. 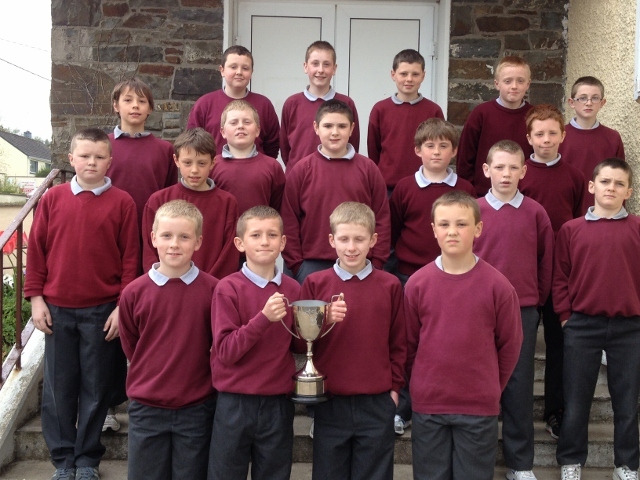 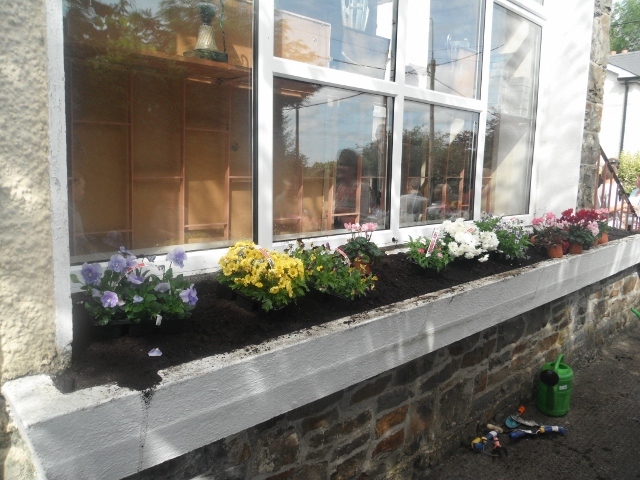 September 2012 In St Colman's B.N.S.